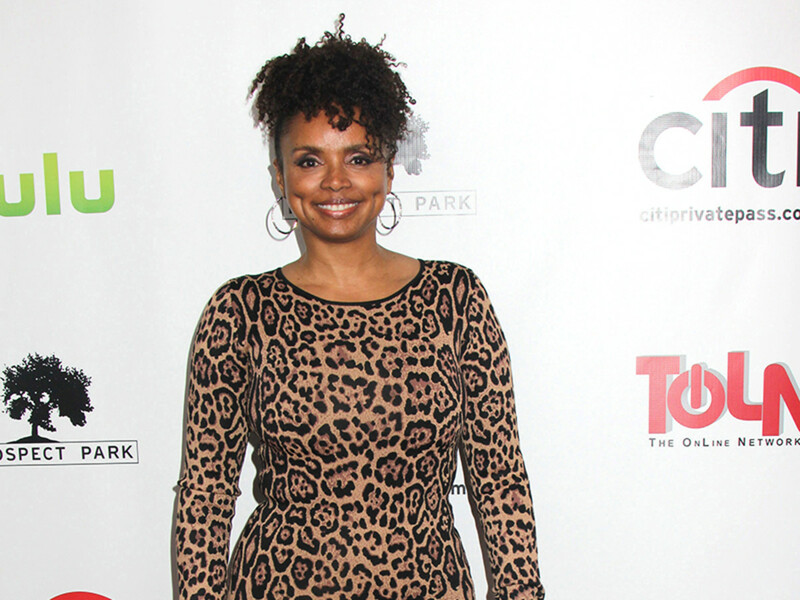 Veteran actress Debbi Morgan is going back to college. Sort of. 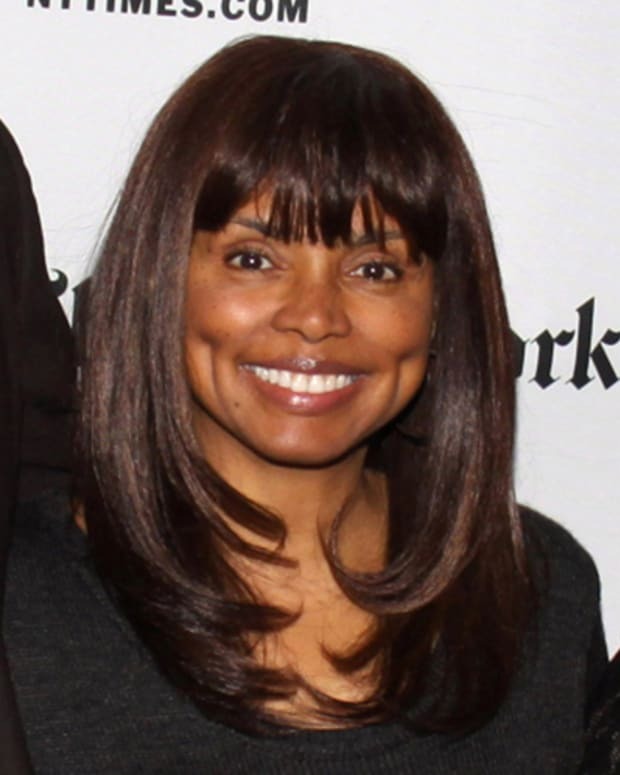 The legendary soap diva has signed on for season two of BET&apos;s hit series, The Quad. The freshman series centers on life at the fictional college Georgia A&M, a Historical Black College and University (HBCU) overseen by newly minted president Dr. Eva Fletcher (Anika Noni Rose). Fletcher tries to navigate the current culture along with the challenging role she&apos;s undertaking at the HBCU while raising her headstrong daughter, Sydney who is also trying to make her place at the college. No word on the role Morgan will play, the actress will join General Hospital alum Sean Blakemore (Ex-Shawn), alongside Antwan “Big Boi” Patton, Sheryl Lee Ralph, RonReaco Lee, and Jasmine Guy. Season 2 of The Quad airs Jan. 23 at 10 PM EST on BET. Debbi Morgan CUT From The Young and the Restless! All My Children's Debbi Morgan On Cancellation: "I Wasn't Really Surprised"